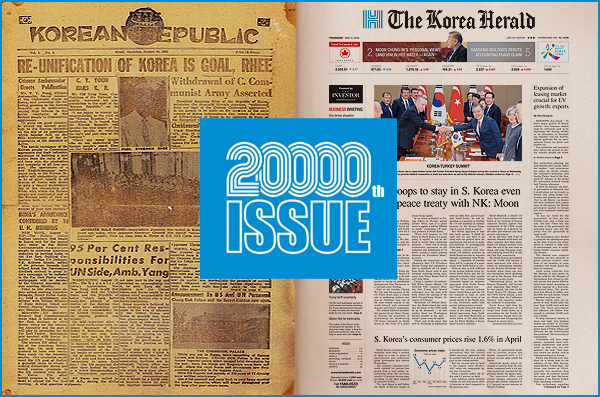 Upon reaching the 20,000th issue of The Korea Herald, one of our faithful readers shared why he has been reading the paper and offered personal tips on effective reading. Baek Nam-hak, 69, said he first subscribed to The Korea Herald in the early 1970s when he was in college. “I was living outside the capital back then and did not have much resources for studying,” Baek told The Korea Herald. He said he had mainly read editorials in the paper to prepare for job entrance tests, which had required comprehending English passages within a short amount of time. After reading the paper regularly for about four years back in college, Baek sought The Korea Herald again after retirement. He has been a subscriber of the paper without interruption since 2006. “Upon retiring, I decided to read an English newspaper so as not to miss out on global changes, trends or issues,” he said. Baek said he recommends a “well-structured newspaper with history and tradition,” such as The Korea Herald, as a means to maintain a global perspective after retirement. 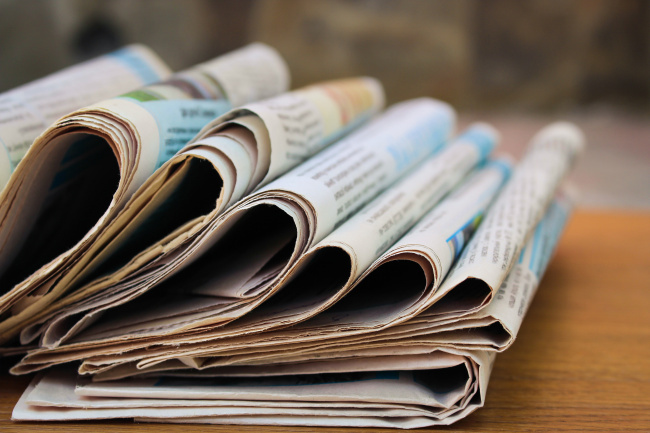 He further emphasized the value of editorials, which are what he skims through when he does not have time to read the paper from front to back. “Since editorials deal with the latest issues at hand, they could be seen as a summary of important news,” Baek said. For Baek, The Korea Herald is also a source of conversation topics for speaking with foreigners. Baek, who had previously worked overseas, has regular phone conversations with native English speakers three times a week. “Some of the statistics I have seen (on the Graphic News section on page 2) are very suitable to use as an icebreaker at the beginning of each phone call,” said Baek. While saying that he is overall satisfied with how The Korea Herald has been doing, Baek said he would like to see more expressions used by native English speakers.